The spring sun came out in force yesterday and warmed our pallid March faces. 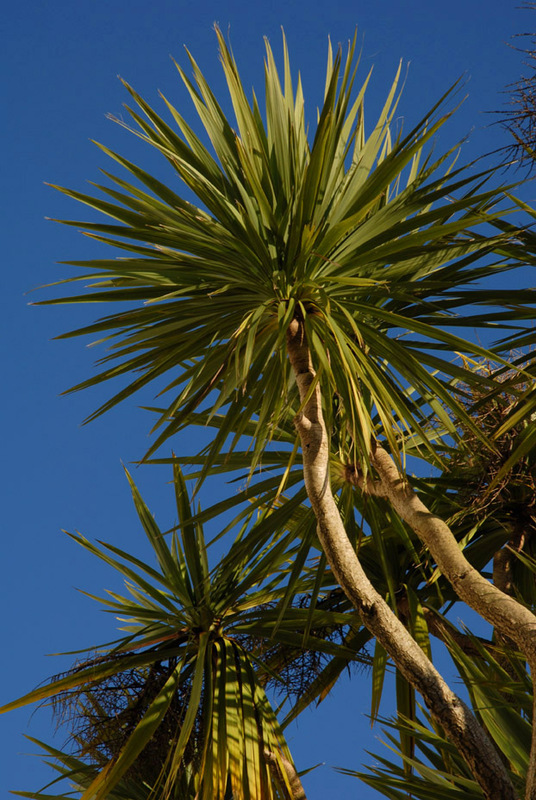 And it struck us, that while Cornwall partially hibernates during the off-season, there is one sign of sunshine that lasts out, whatever the time of year: the Cornish Palm. Looking slightly incongruous in a grey and winter-beaten British town, and albeit slightly tattered, this evergreen exotic stands as a flag of hope for local people, promising better and brighter days to come. Blessed with a reliably damp and Gulf Stream-warmed climate, we enjoy a proliferation of palms and other subtropical plants and trees. OK, so their actual hardiness kids us into believing we live in a much more temperate part of the world than we really do, but they remain a positive characteristic of the area, and it is why Penzance Post proudly flaunts a palm on its masthead. For us, it is a symbol that only has good connotations: exotic lands, desert islands, parrots and pirates. Fine examples of palms can be found all over the region, but to revel in the most glorious palm parade, we should all know to head for Morrab Gardens. The particular species that we generally associate with the region is Cordyline Australis (thank you Google), a tree indigenous to New Zealand. It's the one with the burst of spear-like leaves at the end of skinny bare trunks. Although easily recognisable, this is a plant with an identity crisis: it also goes under the name of the Cabbage Tree, or maybe you know it as the Dracaena Palm, and in Cornwall it is claimed to be the Cornish Palm, while in Devon it is hailed as the Torbay Palm, where it has become the semi-official symbol of the town. 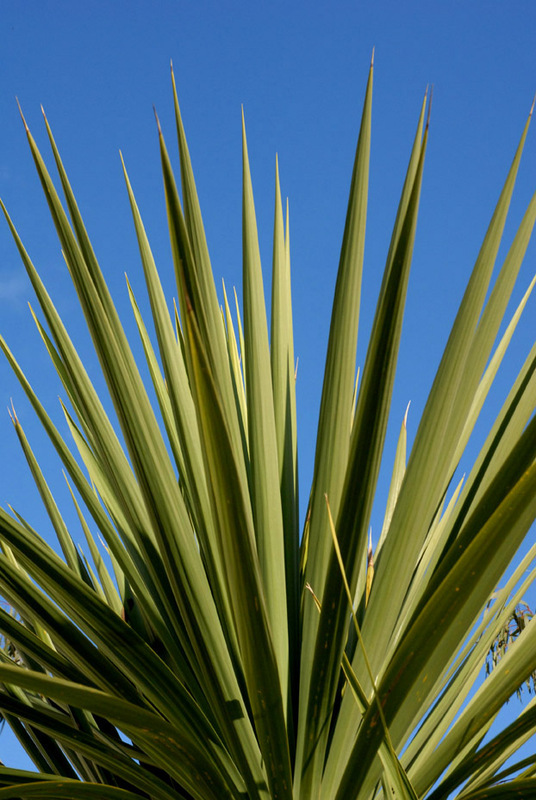 In fact, Cordyline Australis grows happily all along Britain's west coast, as far north as Scotland. Despite its fickle ways, we can still stake a claim of partial ownership and appreciate it as a perennial reminder of summer.